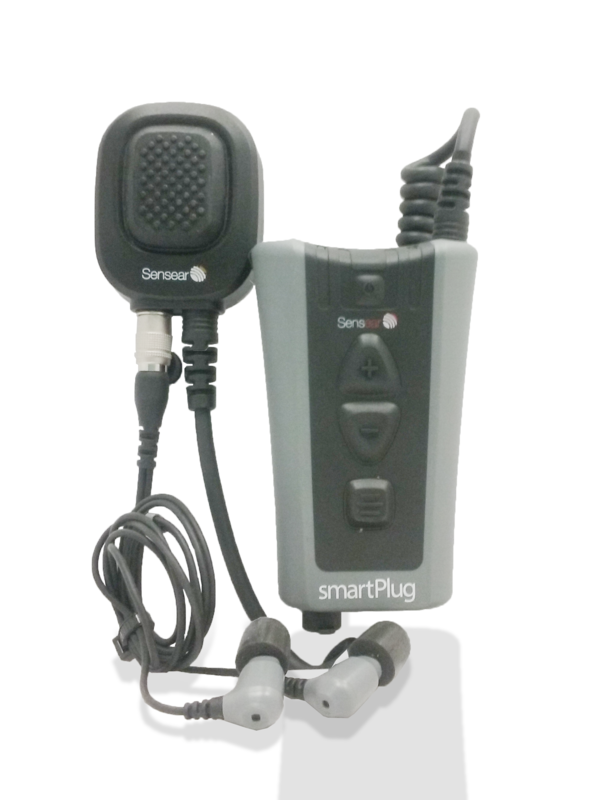 The smartPlug R is a digital hearing protection in-ear-headset solution designed to work with your two-way radio. 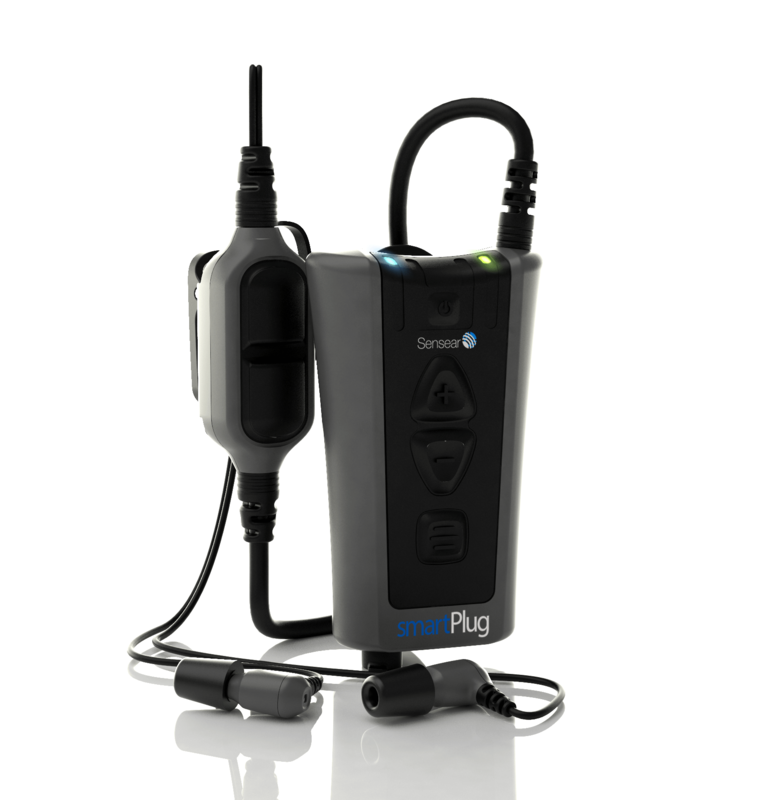 Drawing power from the radio, the smartPlug R has no battery and never needs to be charged! 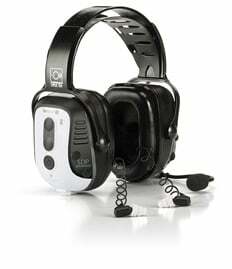 The smartPlug is a digital hearing protection in-ear-headset solution for use in some of the world's largest industries, where high noise and extreme environments are part of the everyday challenges to communications and hearing protection.